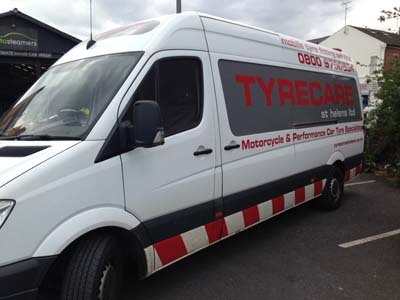 TyreCare (St Helens) has provided generations of motorists with quality tyres and fitting services since our inception in 1972. Following many years working within the tyre industry, Stan Forrest decided to open his own business. With the core principals of offering customers the best possible quality, value and service Stan built up the business in the early years building an enviable reputation within St Helens and the surrounding areas. Today, the business is run by John Forrest maintaining the family tradition and also the same values the business was founded on. Stan still takes an active roll within the business and is seen on site most days.